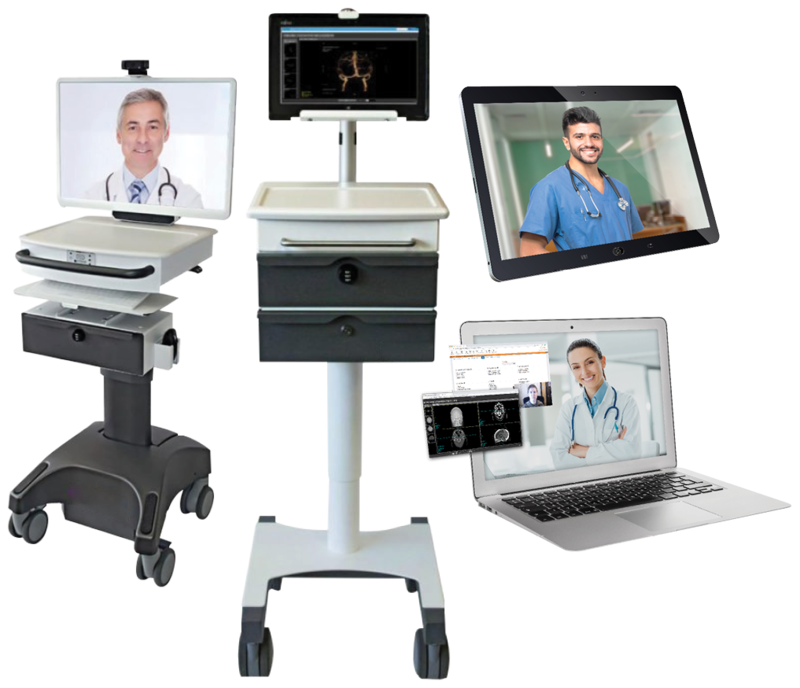 Telehealth continuum of care on a single run-time platform. 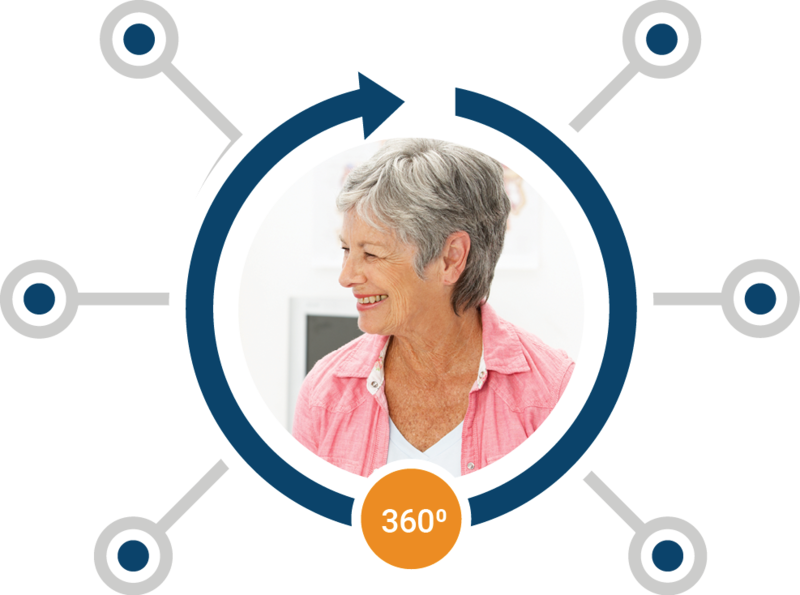 360˚ view for more informed care decisions. 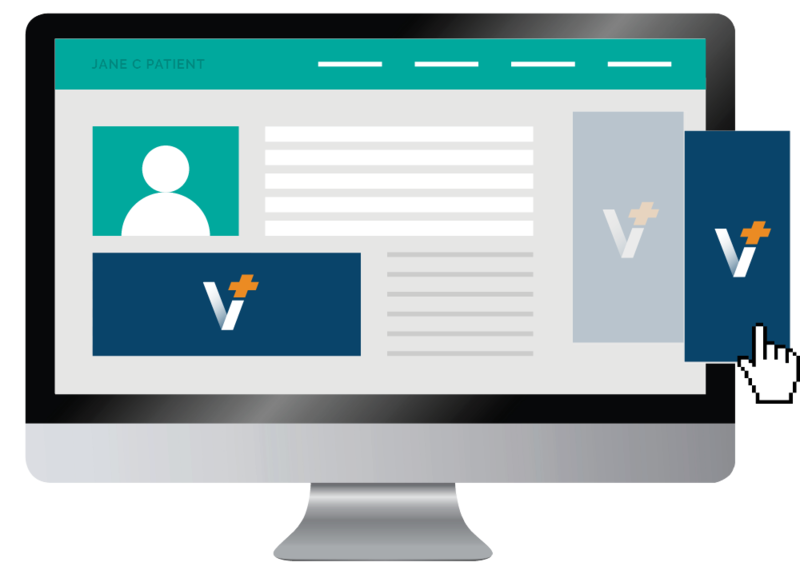 Our solutions are configured to your specifications, simplifying the clinician experience. 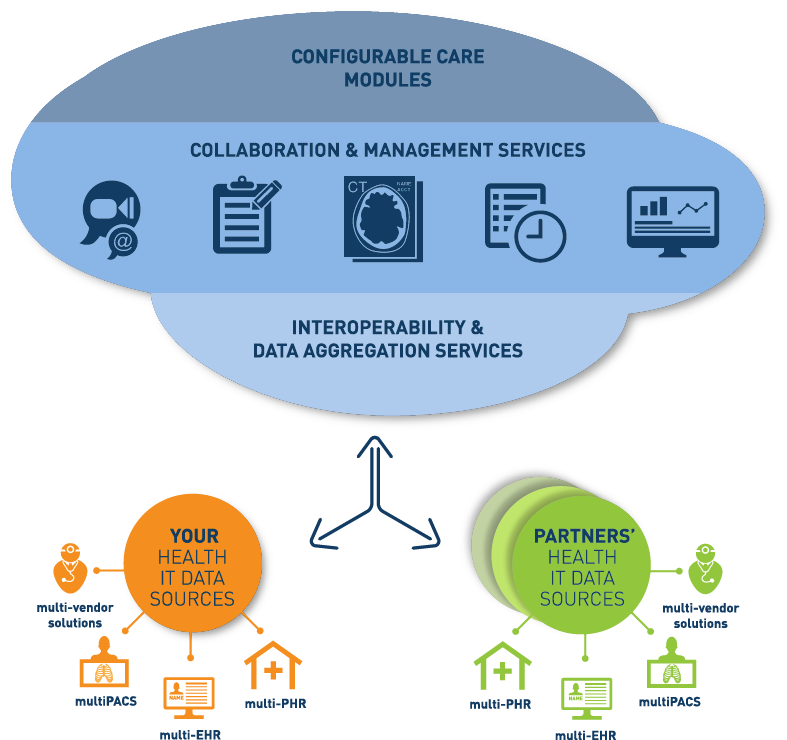 Between industry consolidation and partnering to cover gaps, health systems are dealing with multiple instances of EHR and PACS for physicians to manage. 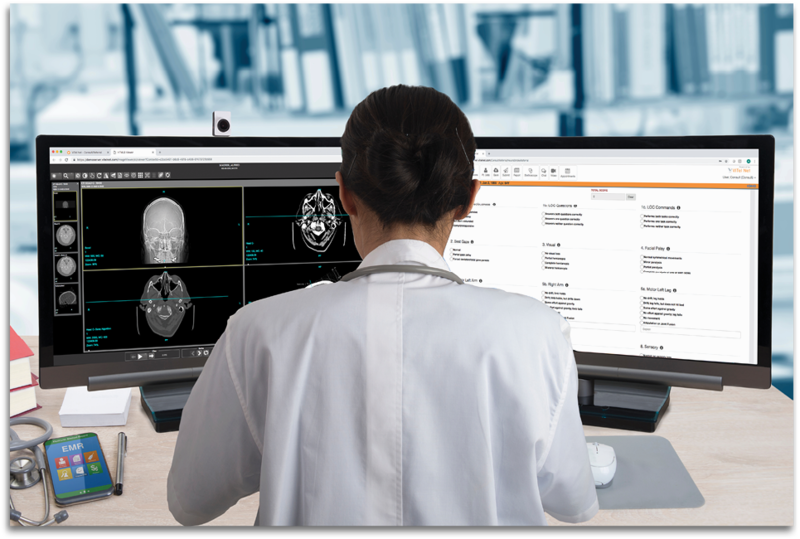 You’ve made choices for hardware and software over the years, and implementing an enterprise connected care platform does not mean you need to discard those investments. We work with you to leverage the solutions that are working for you today, in the context of your new scalable enterprise platform.